NOTE: This is the free version of Minute Pose - 3D Yoga with Augmented Reality that contains limited yoga poses. Get the full version for complete yoga poses. 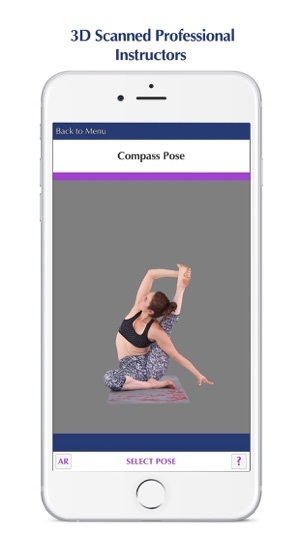 Minute Pose is a great reference and learning app to help do yoga poses for both beginners and experts. This app works on both iPad and iPhone. Choose from a number of poses from 3D scanned models, and rotate the camera around the model to observe the pose. Being able to look at the yoga pose at different angles will help you enhance your technique. 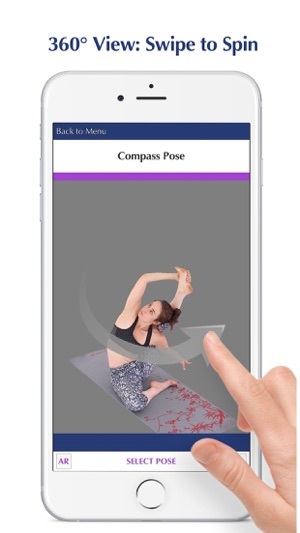 Learn yoga using standard view as reference or bring the models to life by utilizing the Augmented Reality (AR) feature to place the model in a real environment. Augmented Reality will let you make the model as your Virtual Instructor. There you go! Do the yoga pose as the way the reference model does. - Toggle display of benefits of the active yoga pose. - Swipe Controls to quickly change to next/previous pose or difficulty. - Augmented Reality feature to place the figure into your environment. Added ARKit feature for iOS 11 devices. 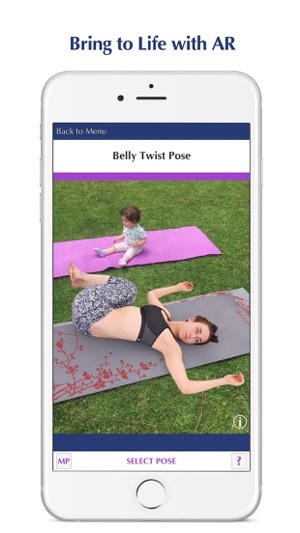 Finally an app to show a 360 view of a pose. I now know if I'm doing my poses correctly, especially since I'm a beginner. Looking forward to mastering advanced level.